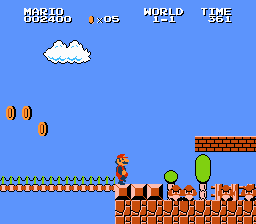 Apparently, it was intended to be a Mario hack for novices. 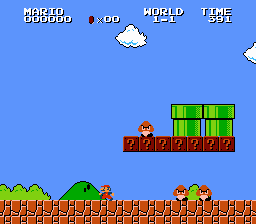 You can play as Mario and Luigi, and you have to clear four levels. 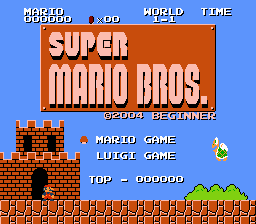 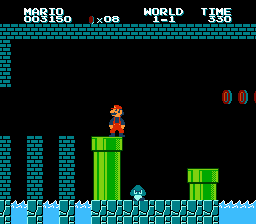 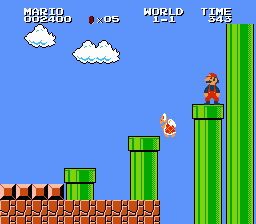 This should be a nice training hack to play before trying to beat SMB The Lost Levels, because you can test Luigi’s Lost Levels abilities here.